We’re proud to announce the completion of another 3BD / 2BA Modular Home. 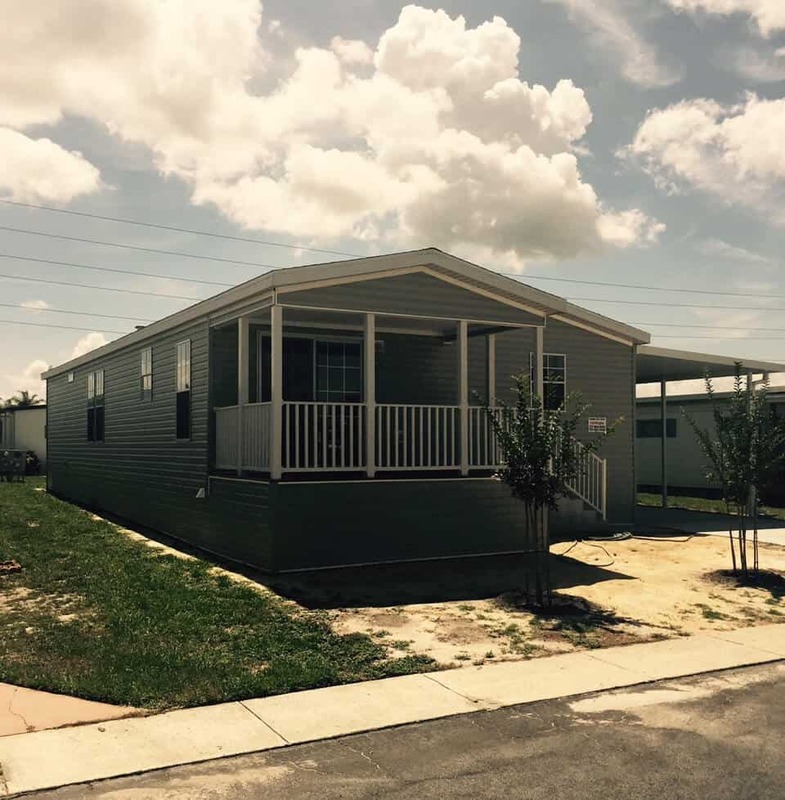 Serendipity in Clearwater, Florida is a 3BD / 2BA Modular Home built in 2015. 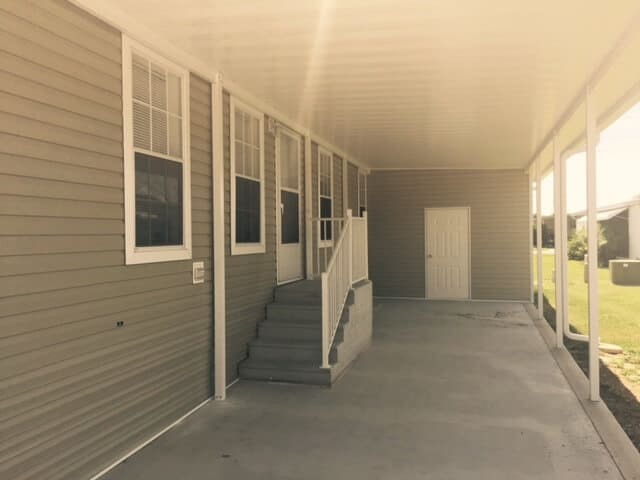 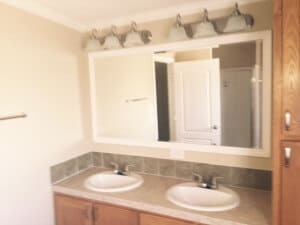 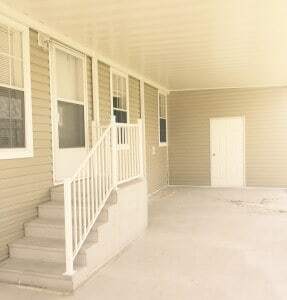 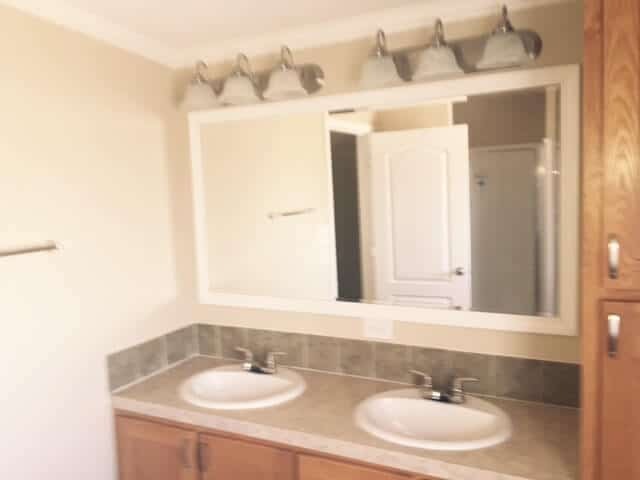 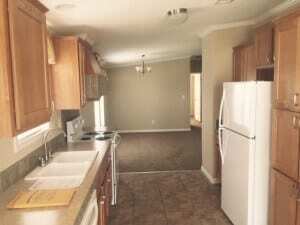 This modular building includes 3 bedrooms, 2 bathrooms, kitchen, a double sink bathroom, carport, driveway and much more. Creative Modular Buildings pulled all permits and did all work from start to completion. 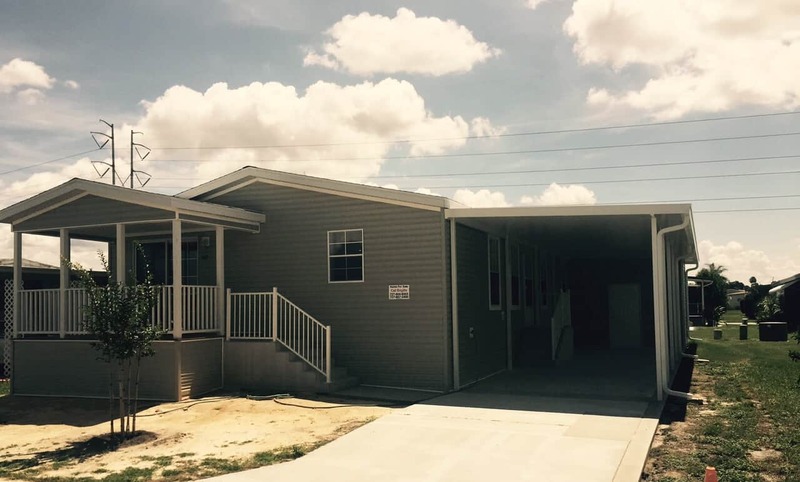 If you are interested in the benefits of modular buildings or simply have questions about new or used modular buildings, contact us today!